Do you get the proper amount of swings and attention during the week at your practices? 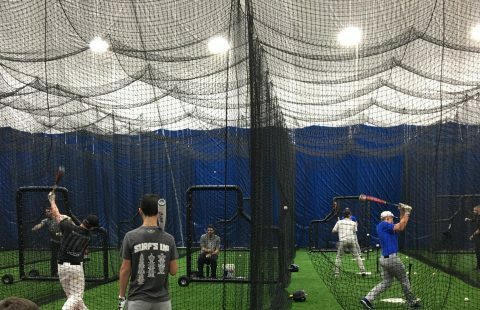 We’ve designed the “Stay Sharp” program for the high school athlete who doesn’t want their off-season work to go to waste. The Cangelosi Baseball staff will direct this 8-week program that focuses on keeping your game consistent throughout your high school season.